Whatever your fencing needs, Durarail’s durable aluminum in the perfect solution. Whether for defining areas, restricting access or simply creating character for your exterior spaces, Durarail has a fencing solution for you. 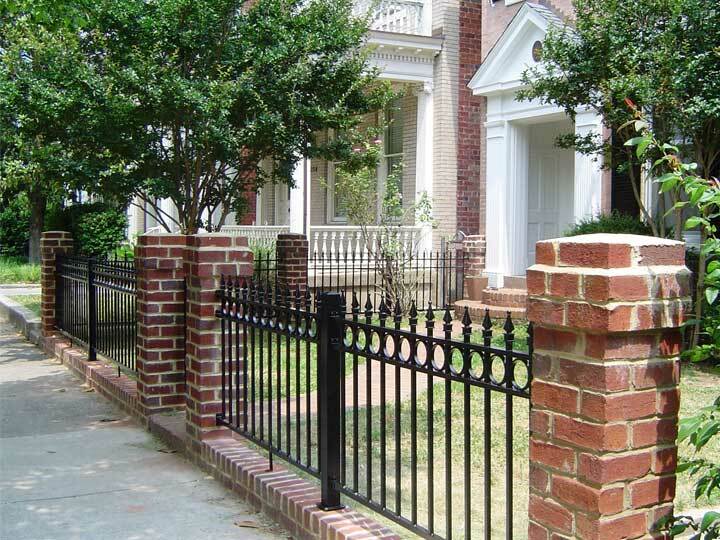 Our powder coated aluminum provides a long lasting, durable finish so you do not have to worry about maintenance to keep your fences structurally secure and attractive. Find more details on our Fencing Solutions.